Everything we do has an impact and our choices determine whether the outcome is harmful or not. How can we live our lives ‘lightly’ in the 21st century, without harm to ourselves and others, and be more discerning in our behaviour? Ethics is not simply a matter of knowing, it is also about our actions. Living ethically requires a conscious adoption of an ethical outlook and a commitment to cultivate and apply such values. 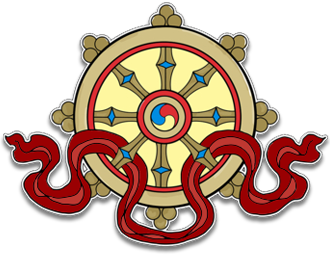 These are described in the Buddhist texts as having three aspects: Ethics of restraint, Ethics of virtue, and Ethics of altruism. 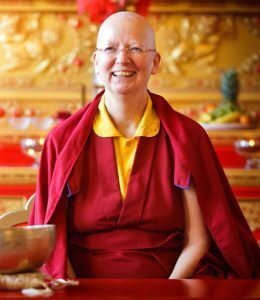 Lama Zangmo will present each of these three aspects in relation to benefiting our daily life.